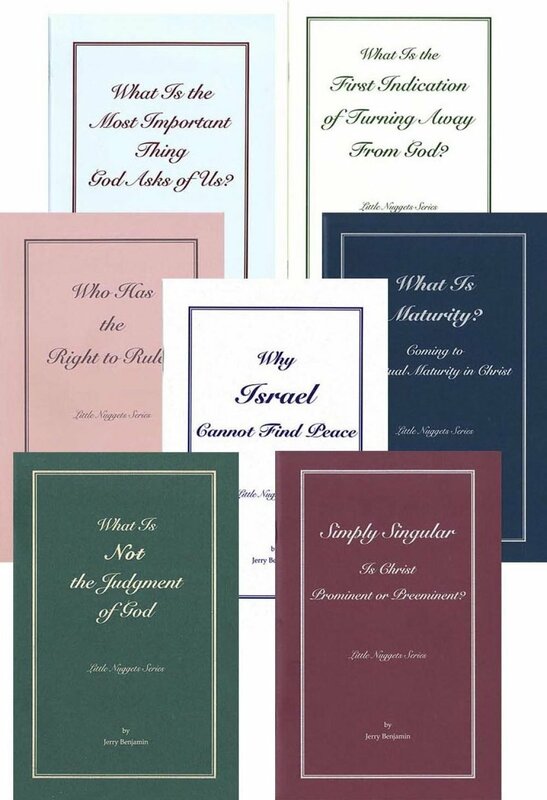 This is the complete series, each booklet of the series can be purchased individually. 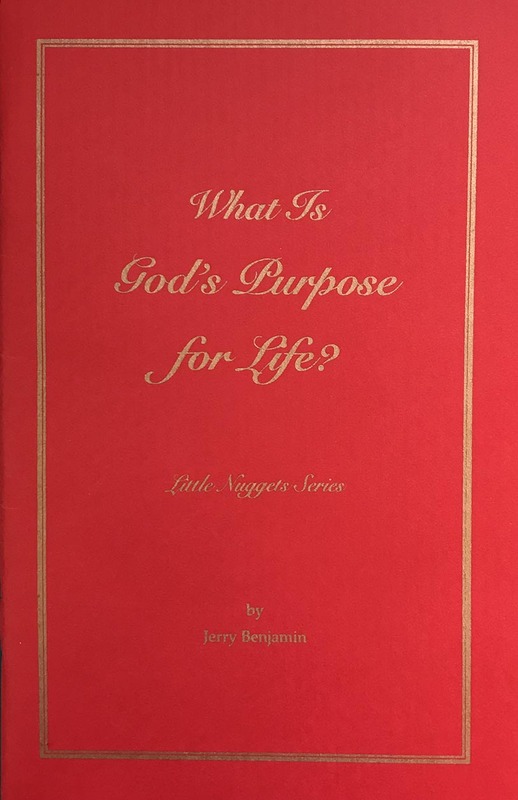 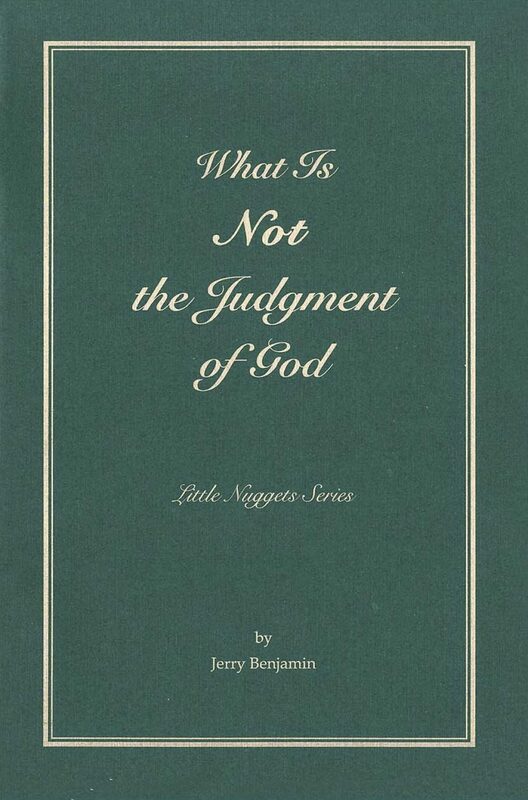 The Little Nuggets series is a collection of “little gems” from the Word of God that focuses on Jesus Christ and His indwelling life in the believer. 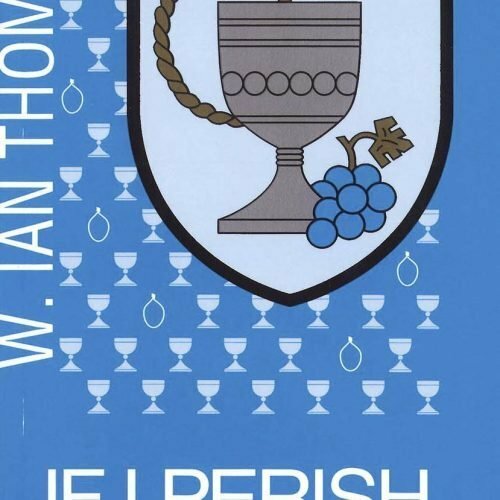 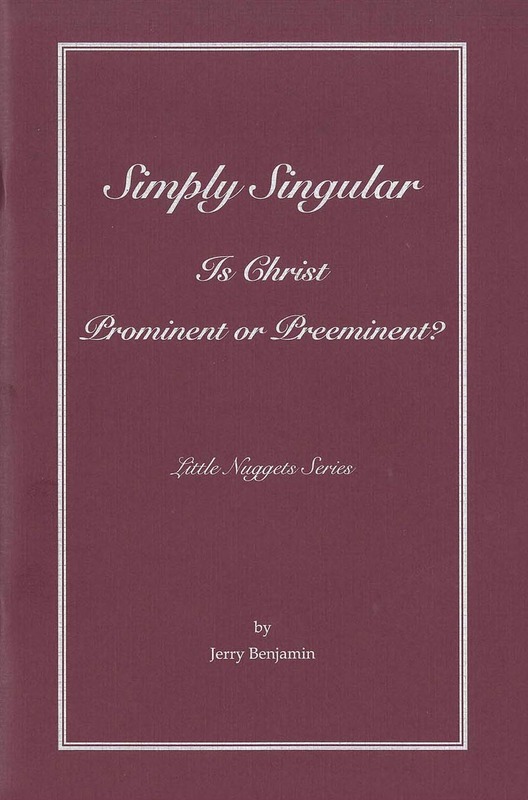 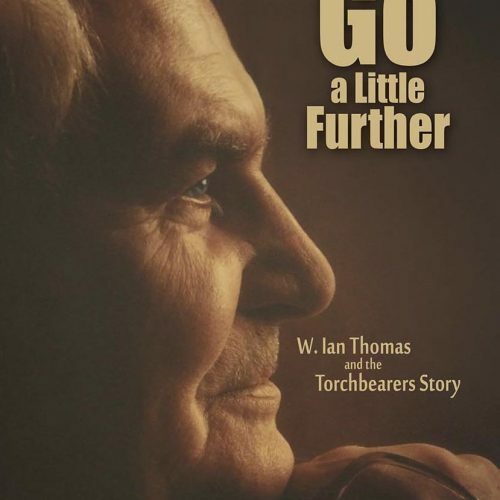 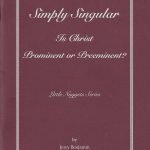 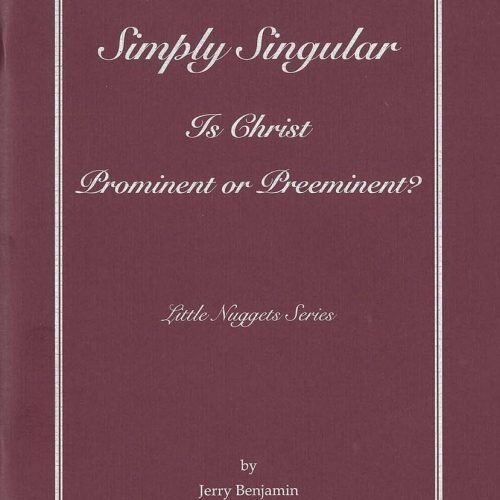 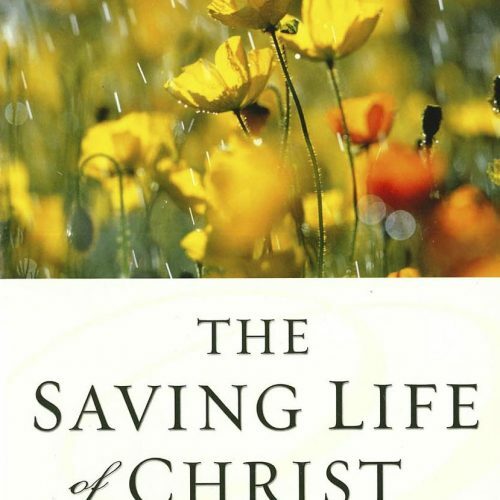 These booklets are both devotional and clear expositions of the Bible, emphasizing the centrality of Christ throughout Scripture, meant to point the reader to the Person and all-sufficiency of the Lord and Saviour, Jesus Christ. 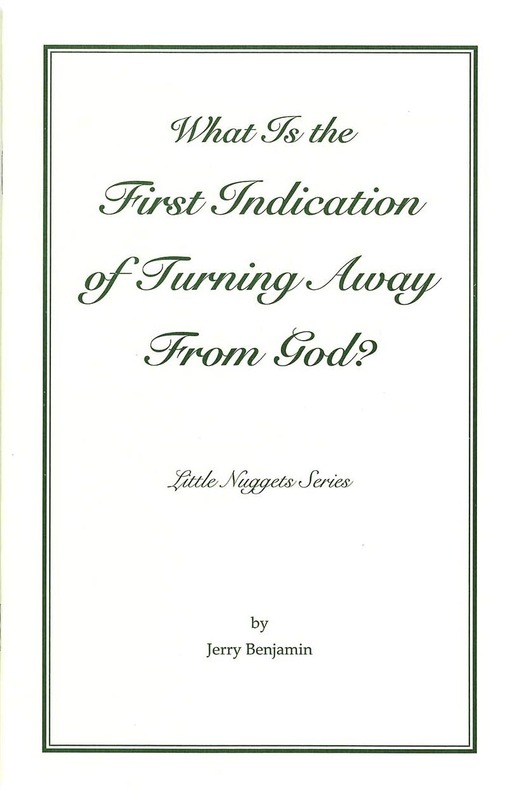 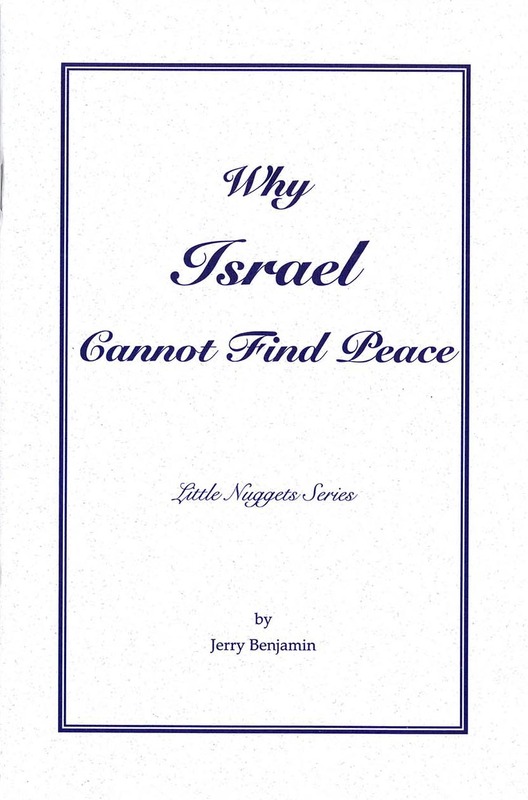 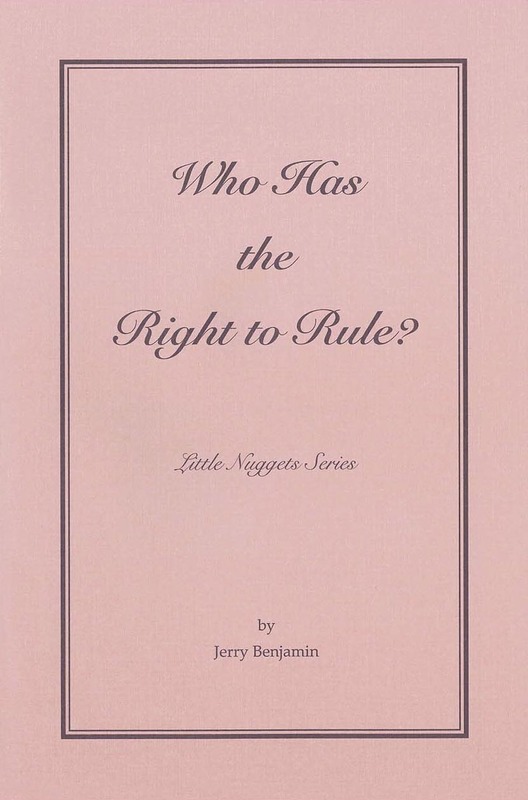 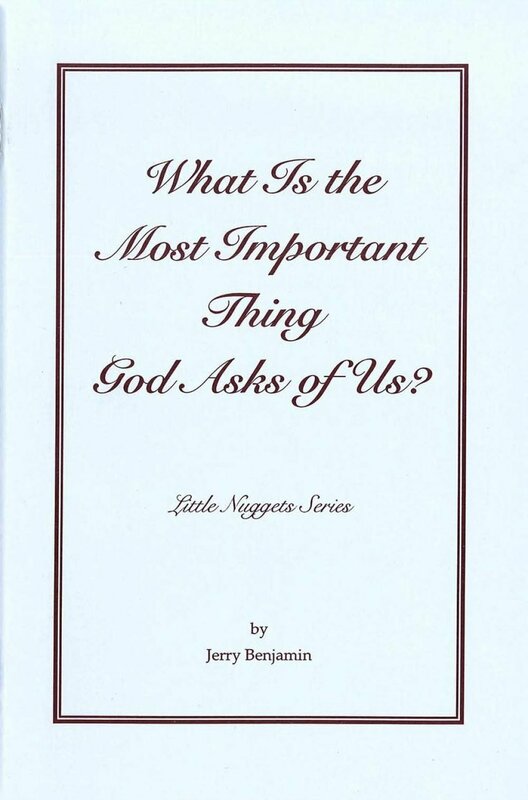 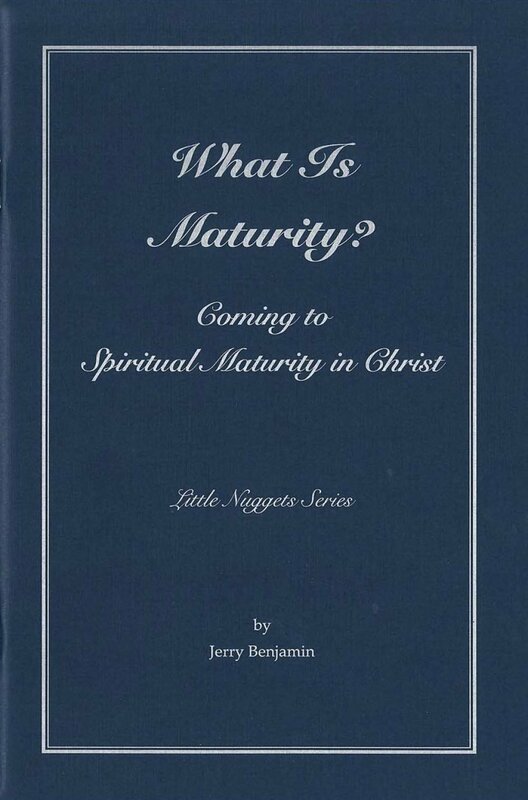 The Little Nuggets Series is comprised of eight booklets. “The Little Nuggets Series is a selection of gems of truth and rich insights from Scripture focusing on the centrality of the Lord Jesus Christ in the life of the believer, so that Christ may be preeminent in every aspect and relationship in life.